RAYON DYED FABRIC. 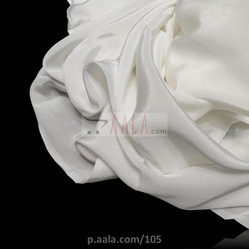 WIDTH 43/44"
Keeping the diverse requirements of customers in mind, we are instrumental in providing Dyed Fabric. 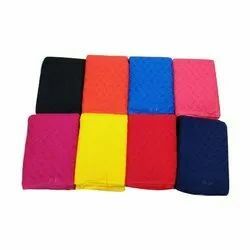 Color: RED,RANI,RAMA GREEN,NAVY BLUE,ROYAL BLUE,LIGHT CHICKO,DARK CHICKO,ORANGE,Z BLACK. Construction: Sulzor Loom i.e,one sided mooch. Colour Brightness and Body Depth Specially concentrated. This Dyed Suiting Fabric is ideal for tailoring safari style business clothing.